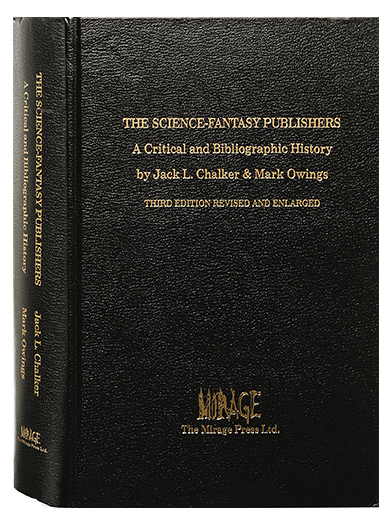 This entry was posted on May 2, 2011 at 3:48 am and is filed under Uncategorized with tags Jack L. Chalker, Mark Owings, The Science-Fantasy Publishers. You can follow any responses to this entry through the RSS 2.0 feed. You can leave a response, or trackback from your own site. Chalker has always been one of my favorites. Particularly the Well World. I never could figure out why it wasn’t a bigger hit. Promotions I suppose. Damn good stuff! Yes, I remember reading the ‘Well of Souls’ series when I was in high school (about 1983 or ’84). I enjoyed it immensely. Cheers! !